Vegan Pierogy Dough with a Not-So-Vegan Filling | What Smells So Good? 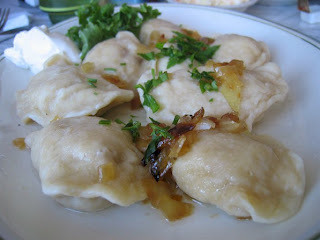 Perogies are one of favourites and if I had to have a last meal it would include them. I think it's a great use for that silken tofu!